If you haven’t meditated before, starting a meditation practice can be confusing. New meditators may find themselves with the idea that they can’t stop their overactive mind. The good news is, anyone can meditate. The practice is no longer only designed for monks or zen masters living in a remote area. It can be found in the heart of the city at schools and businesses. Meditation is a technique available to anyone who is willing to open themselves up to this ancient practice. 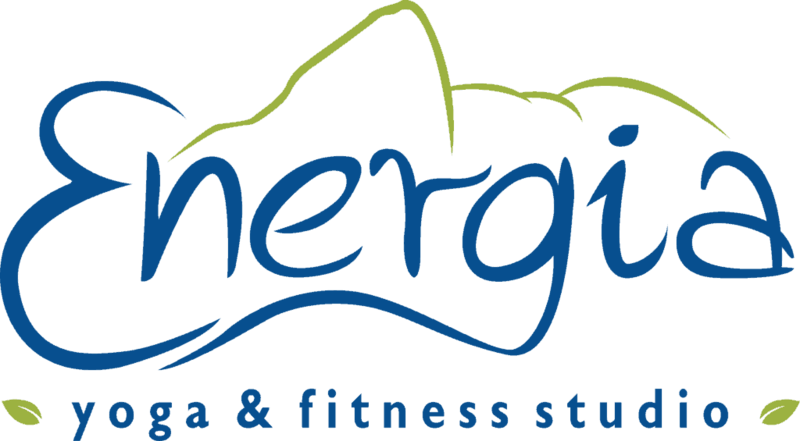 At Energia you will be able to experience it first hand, guided by a certified instructor either on a group or private setting. At Energia you will learn tools and receive guidance to achieve a deeper sense of peace and well-being. It is no wonder meditation is becoming a common practice world-wide. In the short-term, meditation has been shown to trigger the natural relaxation response – a state of deep rest that changes the physiological and emotional responses to stress. Your metabolism decreases and your hearbeat slows. The muscles relax, breathing becomes slower, and your blood pressure decreases. It also helps you get better sleep, less cravings, reduces anxiety, reduces depression, alleviates stress induced headaches and migraine, enhances immune system and helps with weight loss! With a regular practice your will also feel more grateful, joyful and loving towards yourself and others, not only during the practice but throughout the day. Group sessions are offered a few times per week (please refer to our class schedule). During these sessions, you will receive basic instructions on how to position yourself depending on the meditation of the day. As always, we want you to be comfortable during your practice. There are blankets, cushions, mats and bolsters available to help you find the position that is right for you. Meditation starts right after everyone is settled. During group sessions, we don’t talk about meditation, we simple meditate. Although the techniques of meditation are conceptually simple, many people find it hard to get started and can find it difficult to stay en­gaged to develop a lasting habit. We engage our clients by introducing meditation in an entirely new way. Part of our program is using a brand sensing headband where your mental state is monitored, enabling ongoing audio feedback during meditation to support and guide you toward an effective practice. This process accelerates comprehension and establishes the feeling that you are “doing it right,” which is essential for developing confidence and sustaining motivation. Originally only offered in 10 weeks, we are now offering our program in 5 to 10 weeks. Recently added to our program to help those who need a jump start on their practices. Simple yet effective techniques will be taught during our 5 week program. Breathing technique (pranayama) – Your instructor will teach you the technique that is best suitable to bring balance to your mind and body constitution (Doshas). How to set up your daily practices and create your personal retreat corner or room at your own home. Technology meets Zen – Test and train your mind into a meditative state by using a brain sensing headband. It works just like a heart rate monitor for your heart. Instead it measures your brain waves. It is a great way of understanding meditation ( includes 2 assessments). Our 10 session program has been designed to help those who need extra help with their practice or would like to deepen their current practice. Includes everything in the 5 week program plus additional advanced techniques. Meditation is an ancient practice which has proven to reduce stress and anxiety. But how does that happen? A study showed that 20 minutes of meditation for 3 days in a row reduced anxiety, improved mood, and reduced heart rate. Research on longer sessions has documented other benefits, like increased grey matter density, reduced thinning of the prefrontal cortex, decreasing amygdala activity (associated with stress response), and increased resilience – basically, an overall beneficial change of the brain’s structure and function. For couples and families – We offer 10% discount for each additional family member. Register at the studio to receive discount. Contact us today to get you started on your path of a calmer and quieter mind. “The grass does look greener and the sun does seem to shine brighter when you meditate. It was through my own struggles in life, that I started practicing yoga and meditation. Certain outside situations can’t be changed but the way I perceive life has changed completely. My work is to help anyone who is willing to open themselves up to the practice of meditation.” – Virna Lichter, instructor and owner at Energia.